We provide the latest in hair trends and coloring services. All of our stylists, colorists, treatment technicians and support staff are educated professionals who are committed to putting our clients and their needs first. Shine Hair Studio is your refuge for an hour or two, or your private retreat for a full day of luxurious pampering. Shine Hair Studio provides a complete range of services. Our expert staff recognizes the distinct needs of each client, and do their best to provide the services that will best suit you. Each service is available individually, but for an exceptional value. Shine Hair Studio welcomes you to be good to yourself. Discover a professional hair care experience at Port Washington's Shine Hair Studio and leave feeling renewed. Tired of flat or frizzy hair? 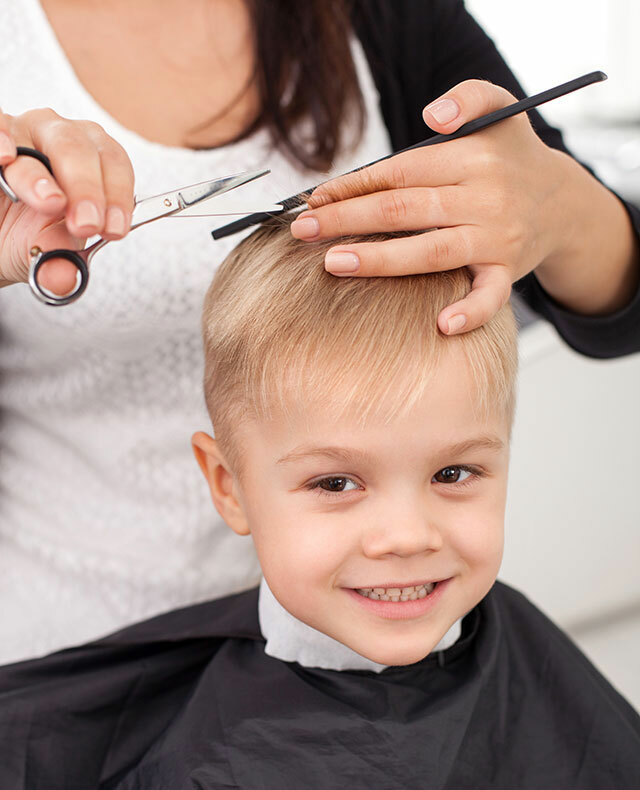 Head on over to Shine Hair Studio and enjoy a relaxing hair remedy, such as hair cuts, coloring, highlights, and extensions. Walk-ins welcome. Pricing may vary depending on stylist, hair length & age group. Find the perfect time slot with the stylist of your choice! A special day deserves the utmost perfection and eye for detail. Get our special offers and ultimate hair care tips & tricks! Tame your hair at Shine! 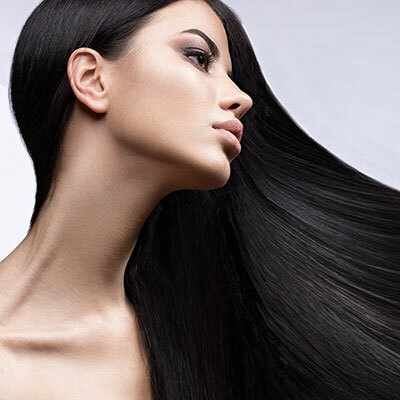 Our Keratin treatment specials start at $180. 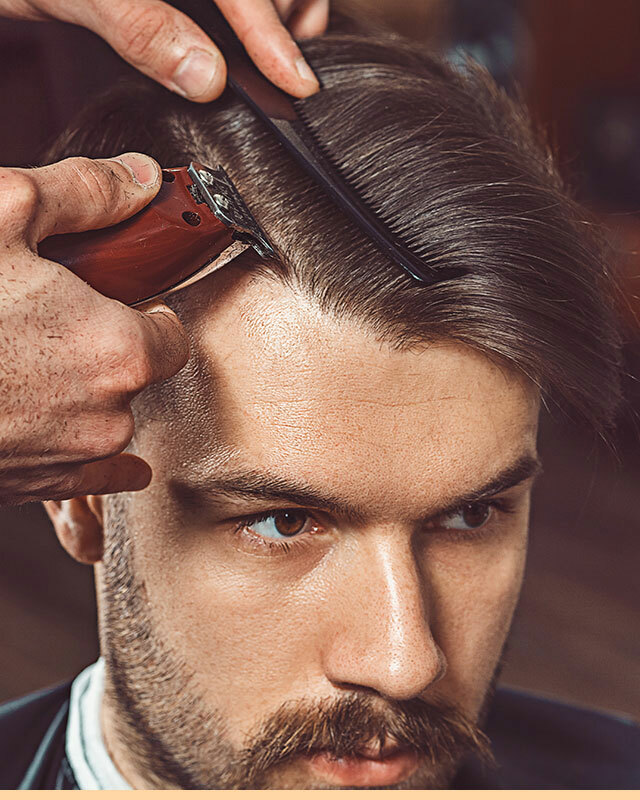 Above average hair is an additional $20 per extra oz. of product used. Formerly known as Salon Commisso, we are located in Long Island - Port Washington, New York on Main Street. We provide the latest in hair trends and color treatment services for both women and men.